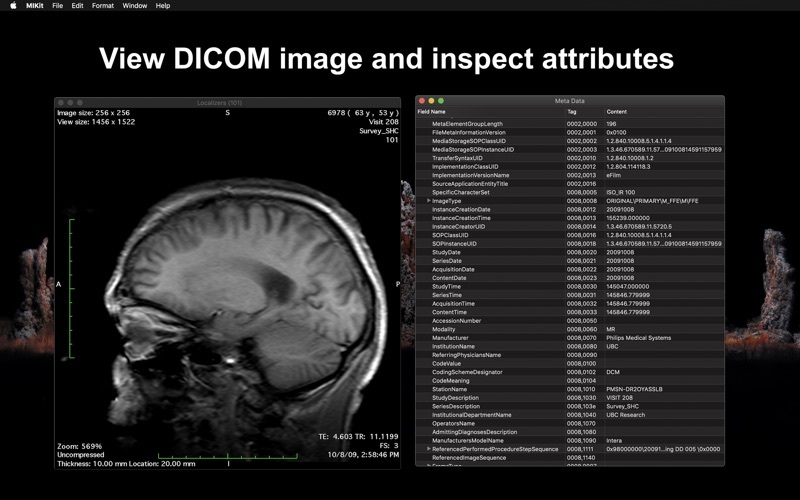 MIKit is a high-performance toolkit dedicated to view, inspect and manage a large sets of DICOM images produced by equipment (MRI, CT, PET, PET-CT). The App offers a host of analysis, processing, and editing features, and can convert, anonymize, and register images. 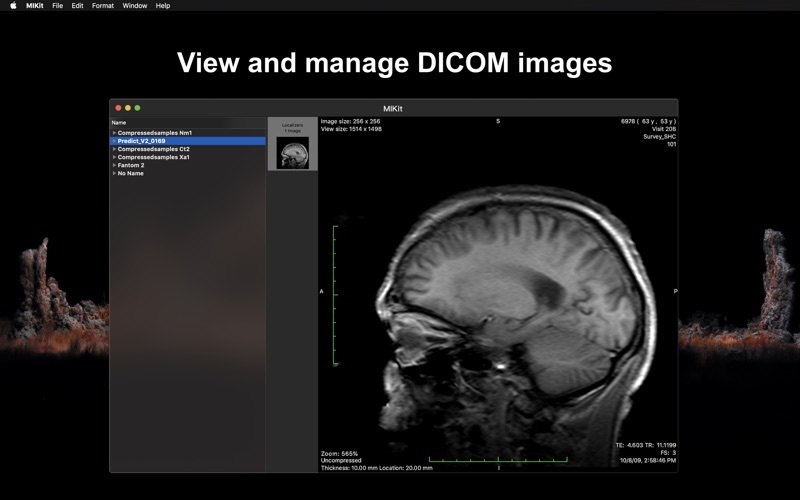 It is the ideal tool for viewing and researching DICOM. 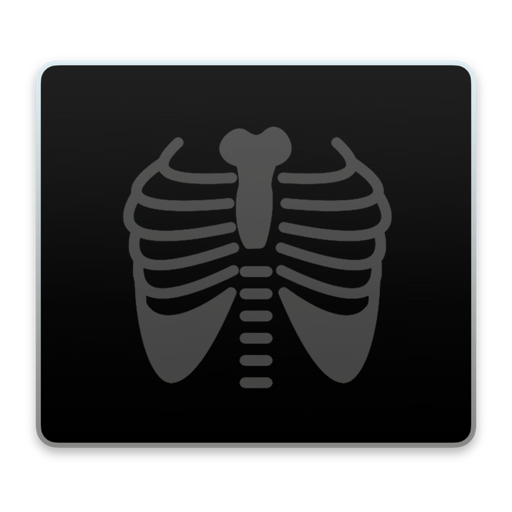 It supports DICOM images - without compression and with RLE, JPEG Lossy, JPEG Lossless, JPEG2000 Lossy, JPEG2000 Lossless compressions. 6. Simple and intuitive interface with full-screen mode.